Tek.Lun is an artist signed to HW&W Recordings and is an artist in the group nasa8. Tek has put out a plethora of projects over the span of his career. He’s produced for some of your favorites including GoldLink and yours truly. He actually just released an album with his labelmate DrewsThatDude called “No More Favors” (listen to it, it’s perfect for your weekend). Tek pulls from a number of genres, does everything from sampled to unsampled beats. Last night though the Baltimore native opened the doors to his vaults to drop his first drum kit. 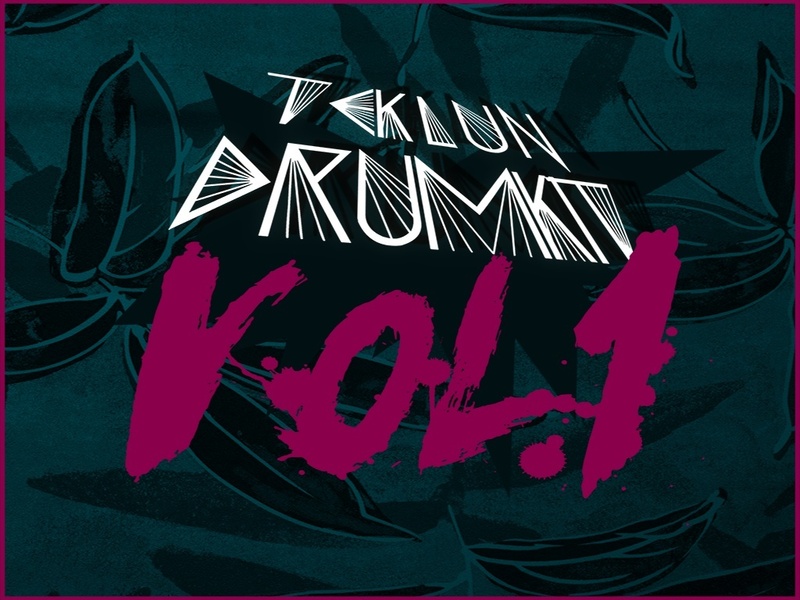 Filled with drum sounds, loops and sounds compiled by Tek.Lun himself. You can check it out and buy it (for only $5) right HERE.